The birth of a child is a day of celebration and joy, excitement and smiles. For some parents, however, that day can take an unexpected turn when they find out their child has been diagnosed with Down Syndrome. Down Syndrome is a genetic chromosome disorder characterized by developmental and intellectual delays, and many parents do not know their child will have the disorder until he or she is born. 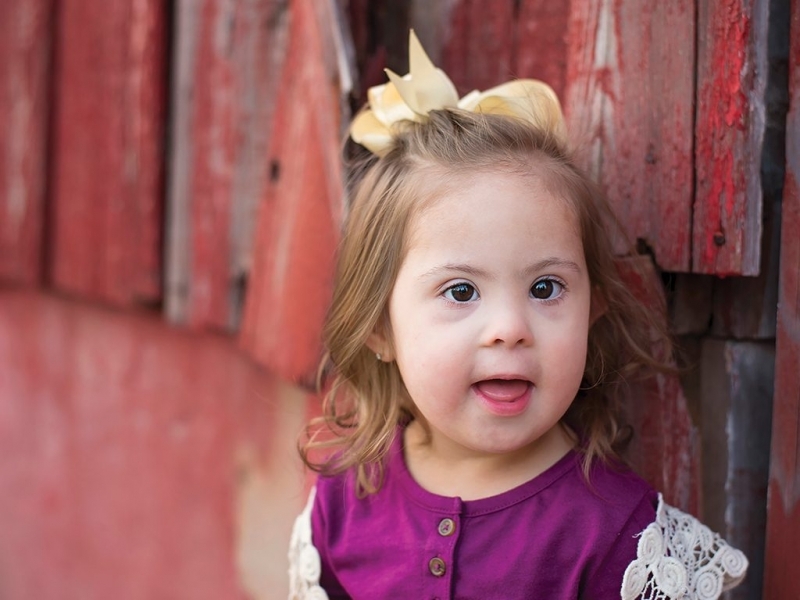 A few hours after Alyssa Soileau gave birth to her daughter, Ella, she and her husband learned that Ella was diagnosed with Down Syndrome. Soileau says she felt scared and somewhat angry and that they had been robbed of their beautiful celebration of a new life. Soileau didn’t know Ella’s life had a much larger purpose and that everything was going to be fine, if not amazing. As they began to realize how truly blessed they were to have been given Ella, Soileau decided she wanted to do something for others experiencing what she did. “I wanted to give families a new experience of receiving the news, as if they were being welcomed into an elite club.” Soileau says. Soileau founded Ella’s Endeavor, an organization that makes and delivers baskets in Louisiana hospitals to parents whose baby has been diagnosed with Down Syndrome. The baskets contain items and supplies for newborns. Soileau makes the baskets in her home, and Ella loves to help her. However, as the organization continues to grow, Soileau hopes to host basket-making parties. She also strives to deliver to more hospitals so the organization can reach more parents. So far, Ella’s Endeavor has delivered about 175 baskets. “I have had the privilege of hand delivering several of these baskets, and it is always such an amazing experience,” Soileau says. “We love getting to meet these families and hear how they are feeling and what the baskets mean to them. We understand every emotion these families are feeling, and it brings the families comfort when we can tell them our story,” she says. Mallory Beckham received a basket when her daughter, Izzy, was two days old. Beckham says Alyssa and Blake Soileau came into her hospital room with a basket full of goodies, along with hope, encouragement, and Ella’s story. She and her husband realized they were not alone in their emotions. “They were open about their experience and answered all of my questions honestly,” Beckham says. 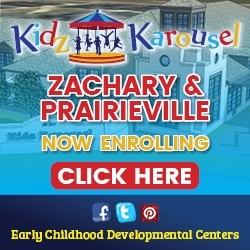 Soileau wants all parents whose child is born with Down Syndrome to understand how special and important their child is. No matter the confusion and heartbreak they may first experience, their child will be the greatest gift they have ever received.